This is the second time I have listened to Dimension of Miracles. 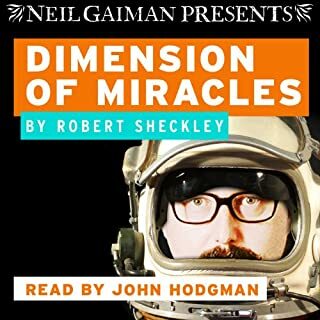 John Hodgman does a fantastic job, he is perfect reading this story that while reminiscent of Hitchhikers Guide to the Galaxy, it predates Douglas Adams story. So good. Thank you Neil Gaiman. This is a five star audiobook all the way around. It's been several months since an attack on Tarian Xannon started a chain of events that resulted in her mother's murder and her current pregnancy. Her body is an unwieldy mass gestating what feels like an alien. And the intense magical power already emanating from her unborn daughter makes Tarian more uneasy than she'd ever admit. The pacing is excellent, non-stop action. The reader does a great job. 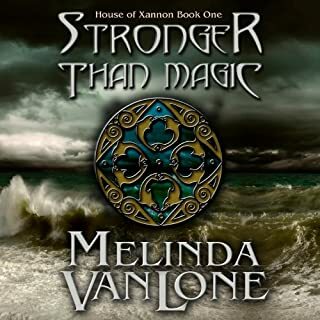 Can't wait to listen to the continuing saga of the Xannon family. A lot of this is common sense. But it does encourage you to clean your house, and to recognize crap that you don't need. 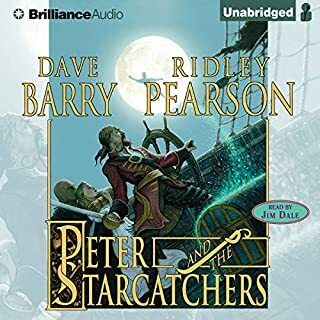 Would listen to anything read by Jim Dale. Fabulous narrator. 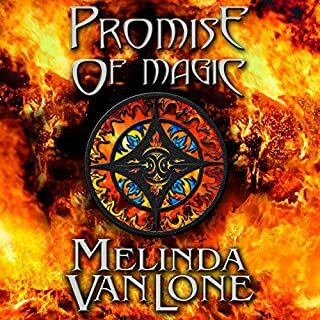 The story is entertaining and an interesting take on Peter Pan. Jim Dale makes it worth listening to. Crazy. Just like the rest of us. The audiobook is read by the author. And yep, I am pretty sure she is crazy. Just like the rest of us. 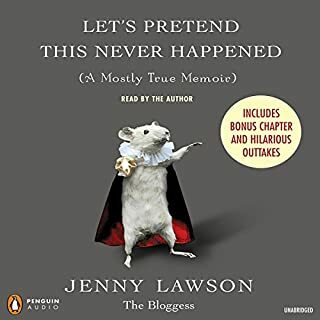 The thing that stands out most from having listened to the book is that Jenny Lawson pronounces words ending in "-ing" as a "k". So... "the think that stands out most from havink listened..." you get the idea. 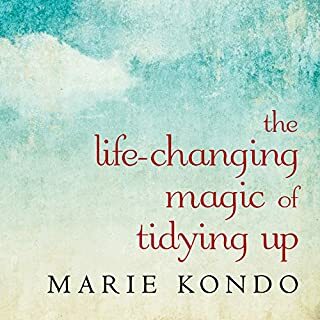 Other than that, pretty funny, kind of weird, a good memoir for the socially awkward, introverted and folks sufferin(k) from GAD (General Anxiety Disorder). You. Are. Not. Alone. 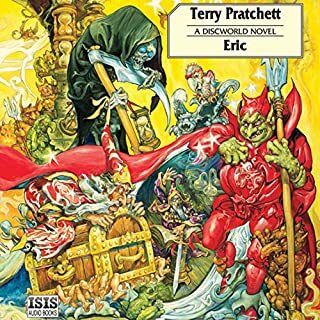 From Terry Pratchett's famed Discworld series. 14-year-old Eric is the first ever demonology hacker. Fortunately, he doesn't succeed in raising any devils, but he does raise Rincewind (the most incompetent wizard in the universe) and the Luggage (the world's most dangerous travel accessory). Good things in small packages. I love to listen and wonder what he is going to parody next! I particularly liked the Helen of Troy and Trojan war references. Hilarious!